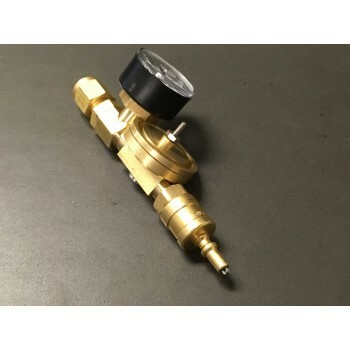 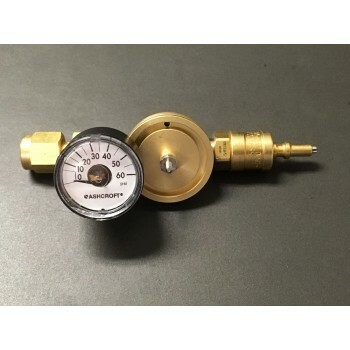 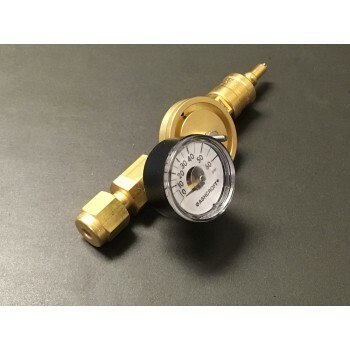 The PR-30 Pressure Regulator is designed to regulate the Hydrogen output pressure of a Metal Hydride to 0 to 30 psig (0 - 3.4 bar) outlet pressure. 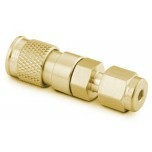 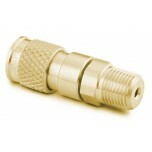 The outlet connection is a 1/8" NPT female pipe thread. 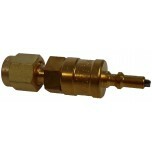 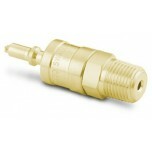 Maximum inlet pressure is 300 psig (20 bar). 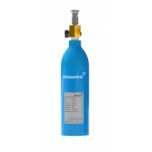 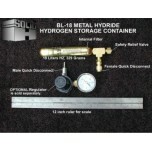 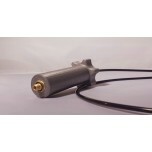 Works with all BL and CL series metal hydrides as well as other compressed hydrogen systems. 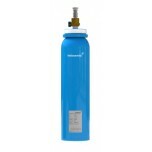 Please note that the picture may look different than the actual product.